Y'all. Tomorrow is Christmas Eve. I can't believe it. This year has completely flown by. I feel like I'm getting too old too fast and will probably continually complain about how this time thing is a crock of ish. Since we are on the verge of Christmas, I thought I should talk about jewels. 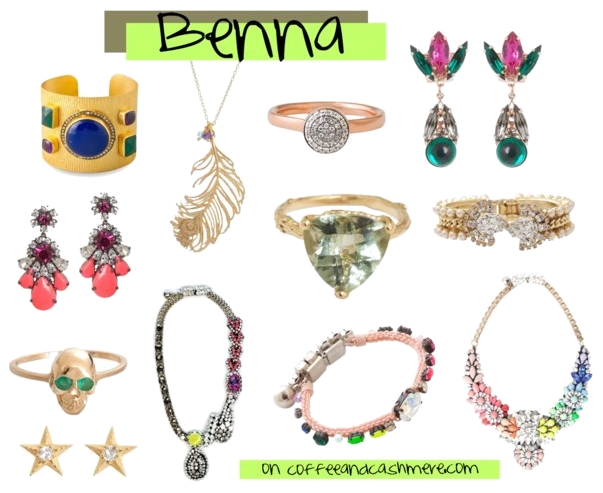 One of my favorite online jewelry stores is Benna. Every single time I look on their website, I legitimately start to drool. This amazing jewelry company was started by a young jewelry designer named Benna Harry. She hand picks all of the jewelry to make sure each piece is both exquisite and cutting-edge, just like their collection of gold designer charm bracelets. Any of these bracelets would make a great gift. Benna also has many amazing jewelry designers. Jewelry designer Sydney Evan is one of them. Here are just some of my favorite pieces from Benna. 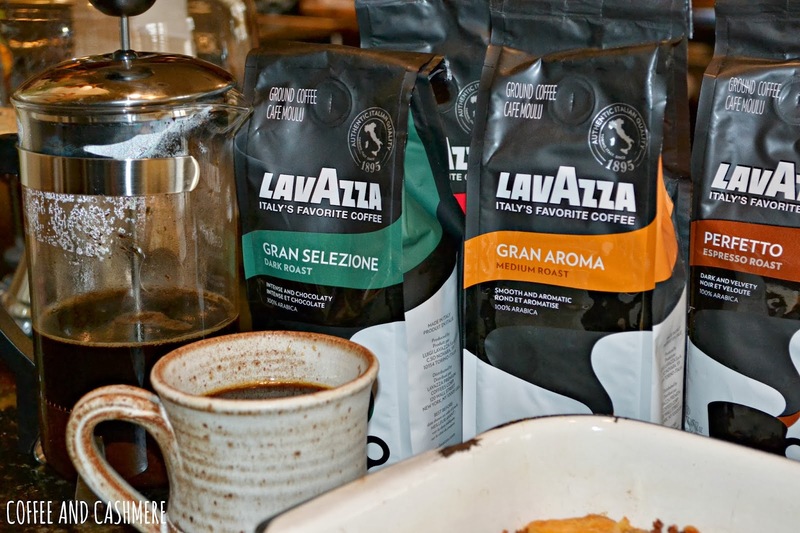 It was super hard to narrow it down to just these. Be sure to check out Benna on Facebook, Twitter, and Instagram! TGIF, guys! We are wrapping up this week with Adrienne's birthday! She is four. What the ever loving what?! How did this possibly happen so fast and WHY? This is the first year we aren't having a huge party for her. It's just going to be her, William, and I, with cake, steak (her request), and presents. And I'm totally happy with that. In other nonrelated news, I wanted to share another fabulous UK based business, Childrens Bed Shop. 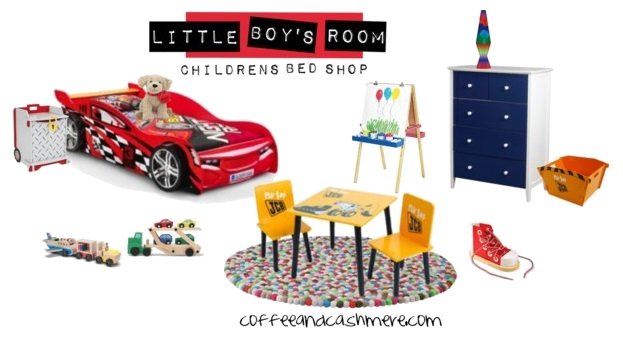 They take pride in offering gorgeous children's furniture at a fraction of the cost and delivering it straight to your doorstep (in the UK) without any hiccups. Childrens Bed Shop is also having a midsleeper bed sale. Midsleepers are perfect for little rooms with not a lot of space. These beds are built like bunk beds and offer tons of storage space. I decided to create a little girl's room using furniture that can be purchased at Childrens Bed Shop. I also made a room for a little boy. Be sure to check out Childrens Bed Shop and like them on Facebook and follow them on Twitter!